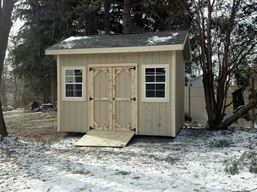 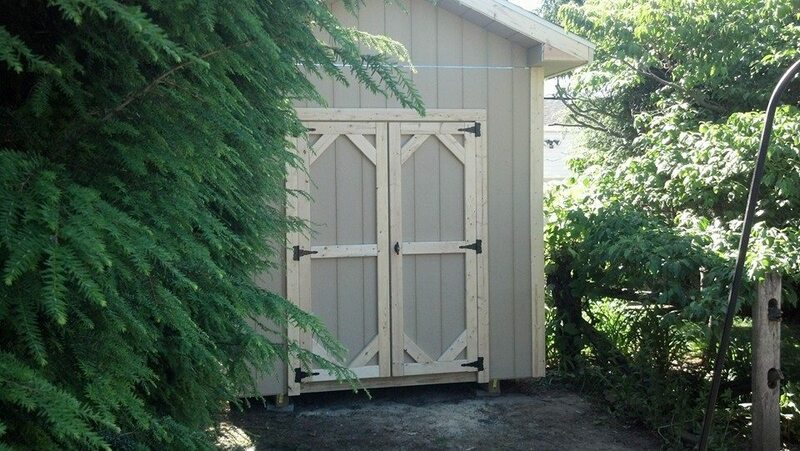 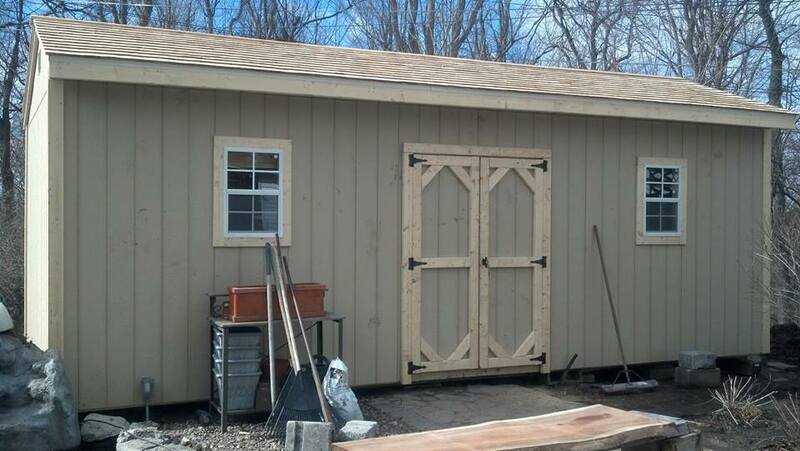 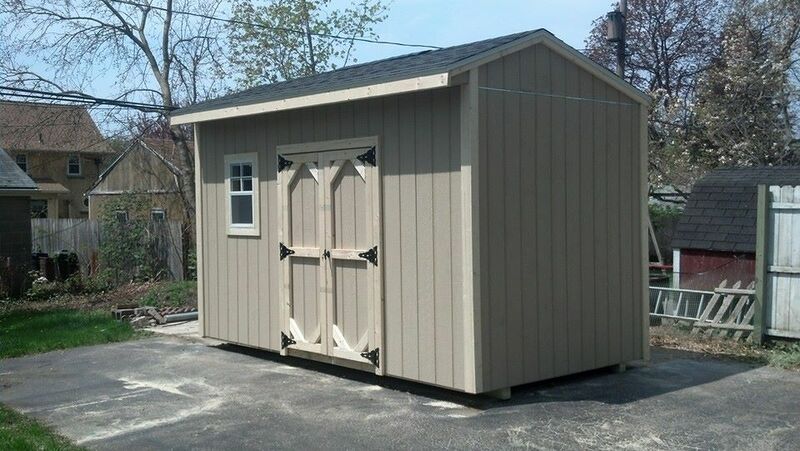 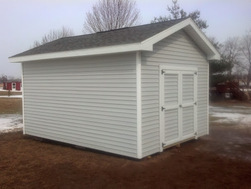 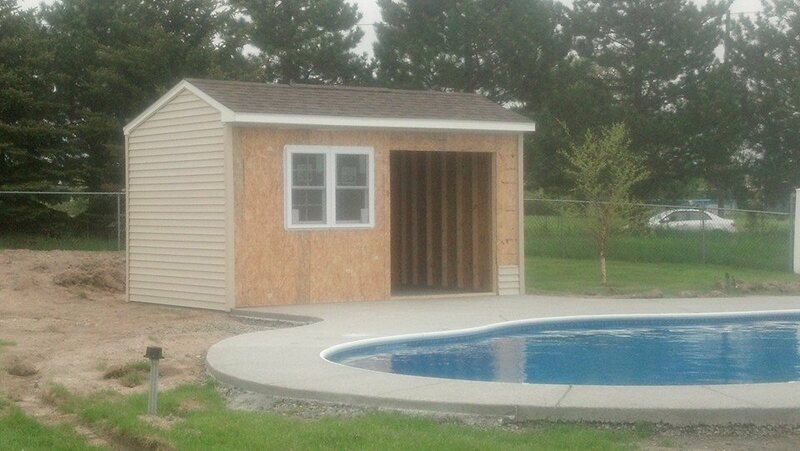 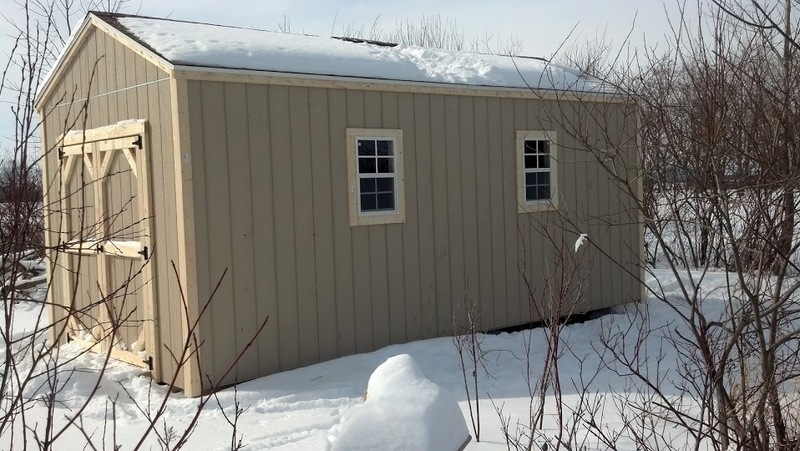 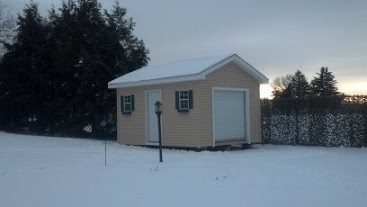 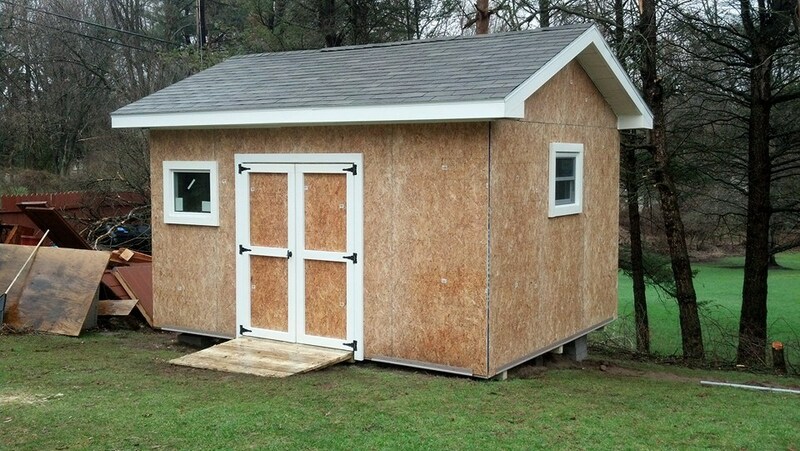 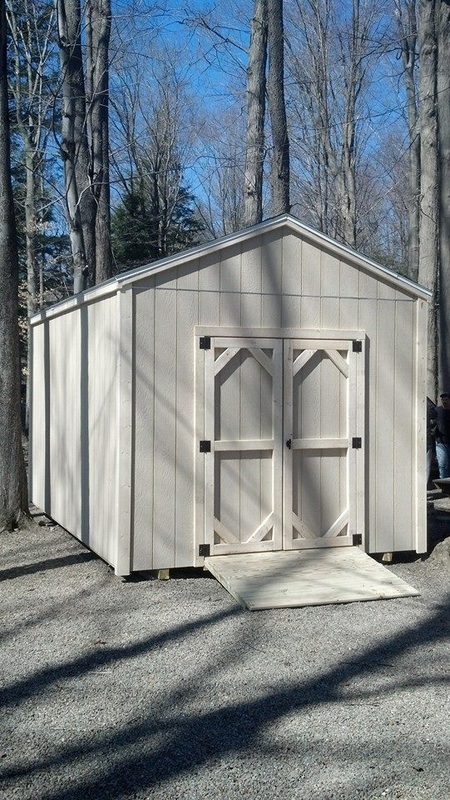 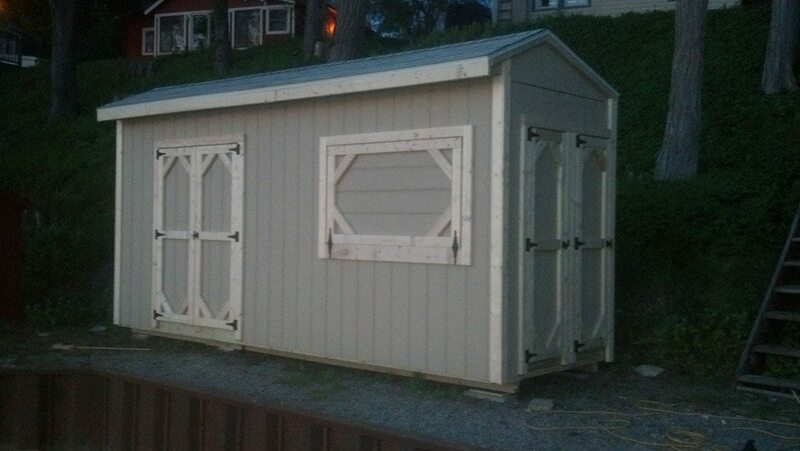 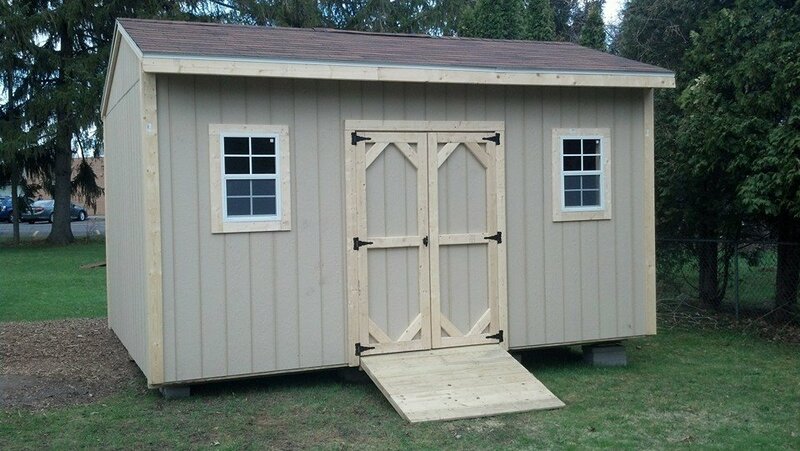 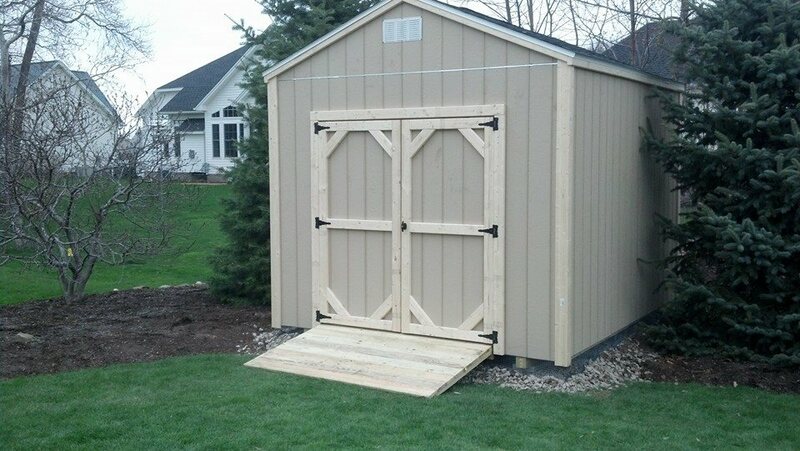 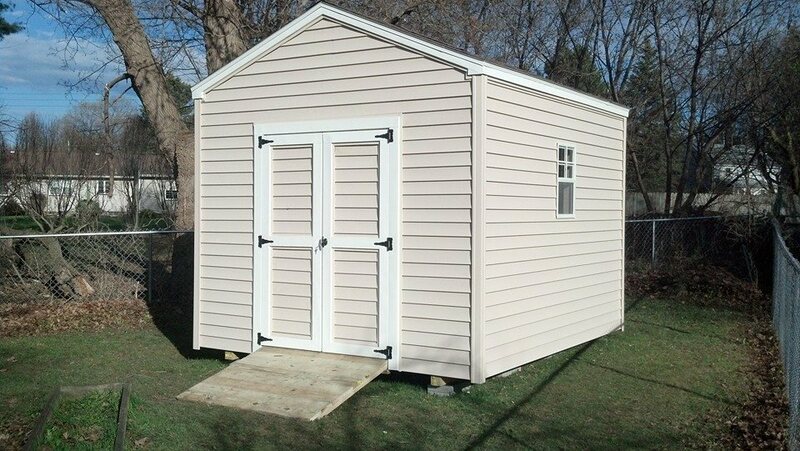 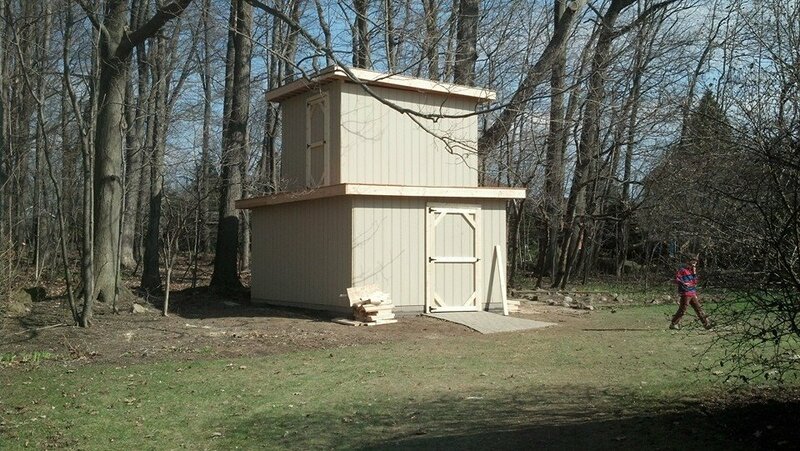 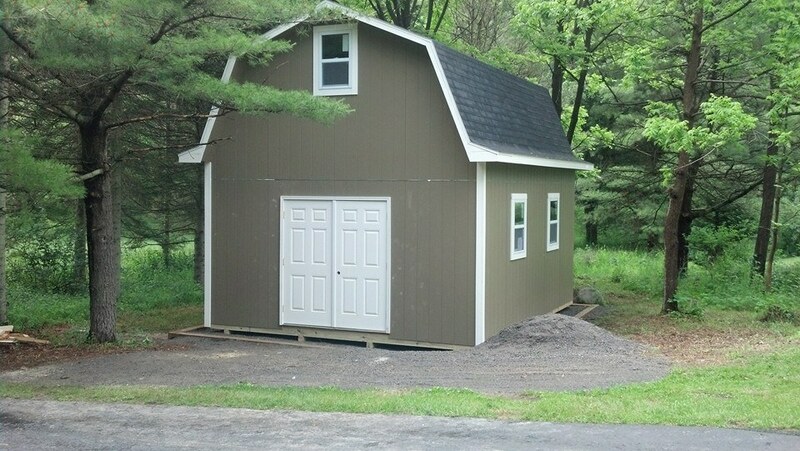 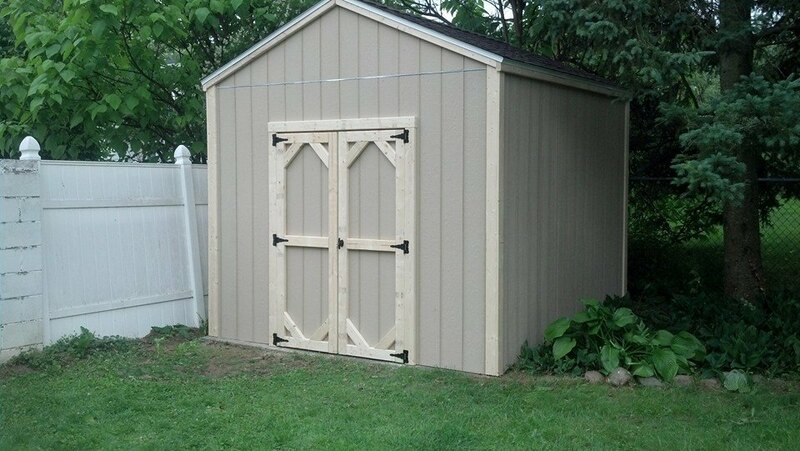 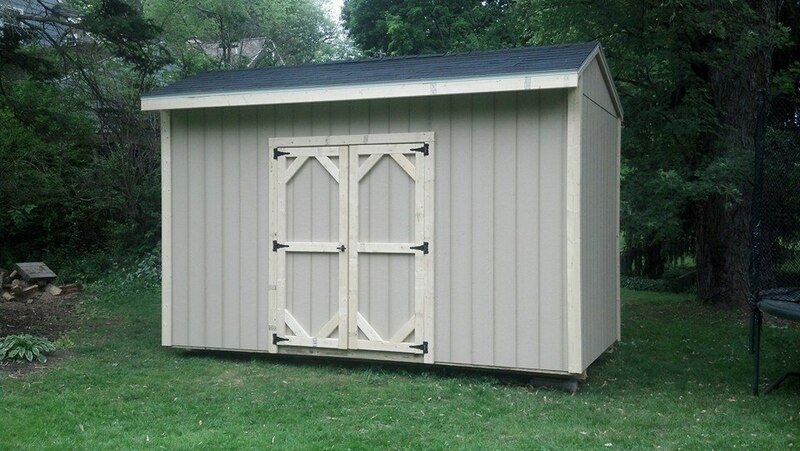 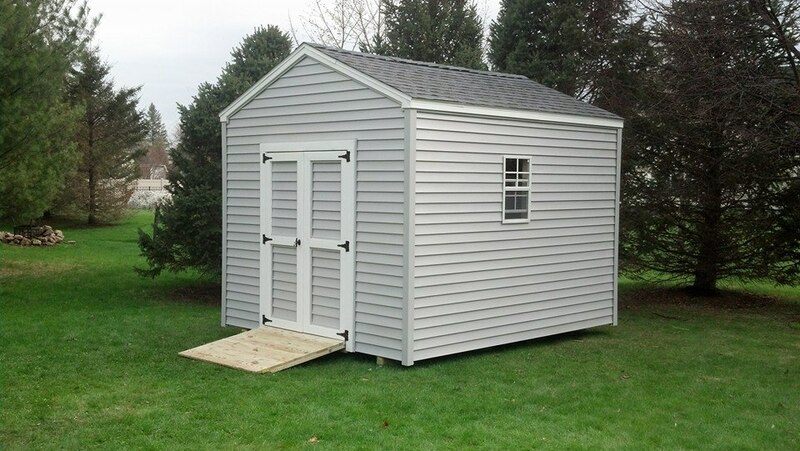 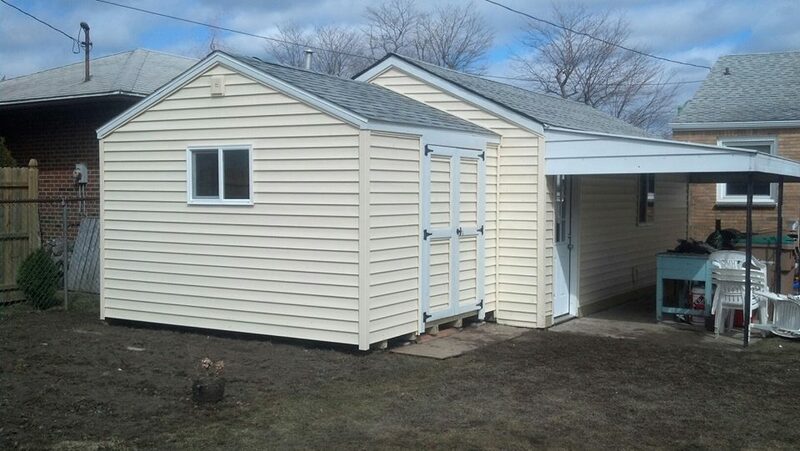 12x16 Smart panel shed with a 2x8 1' oc. 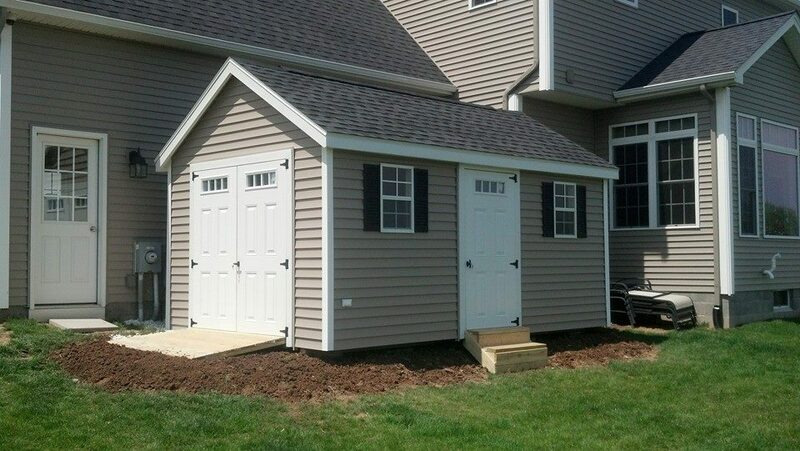 "flat" roof. 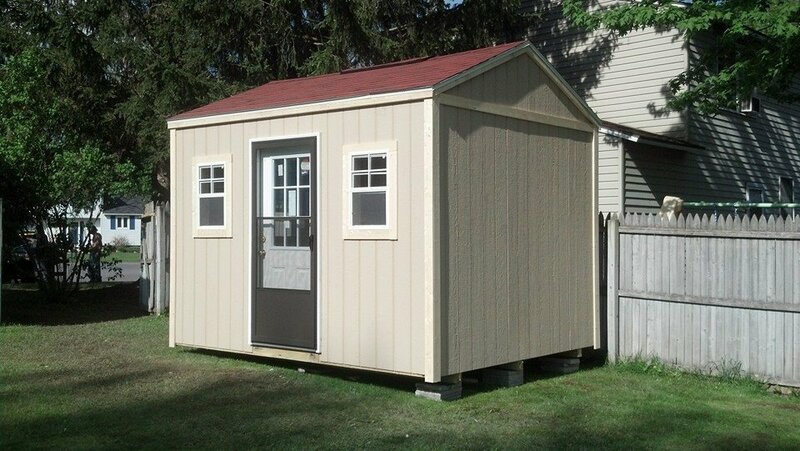 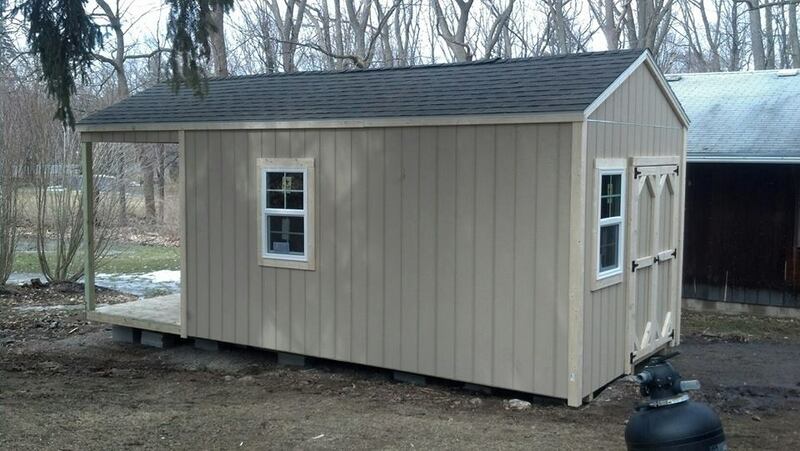 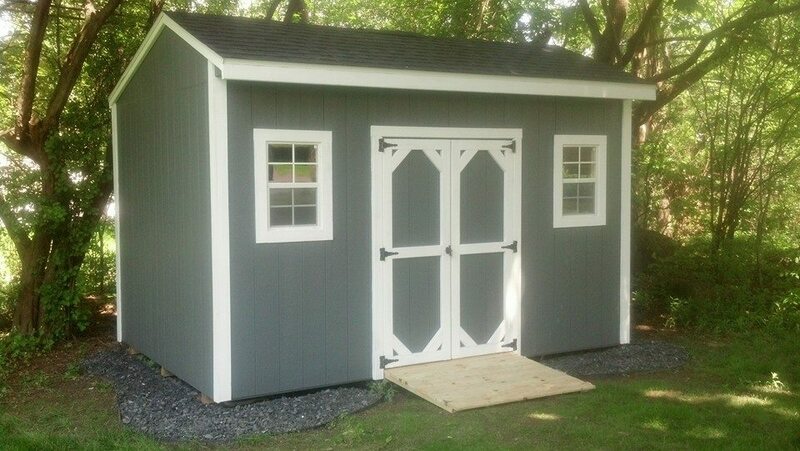 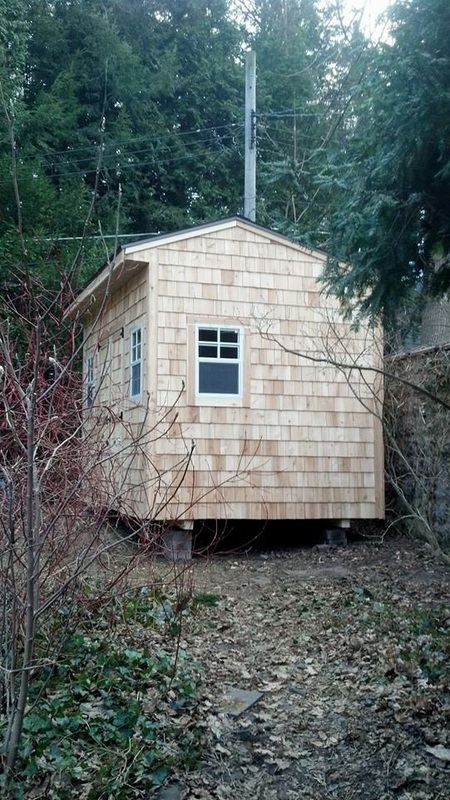 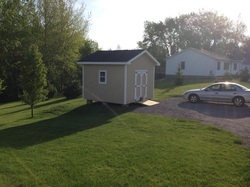 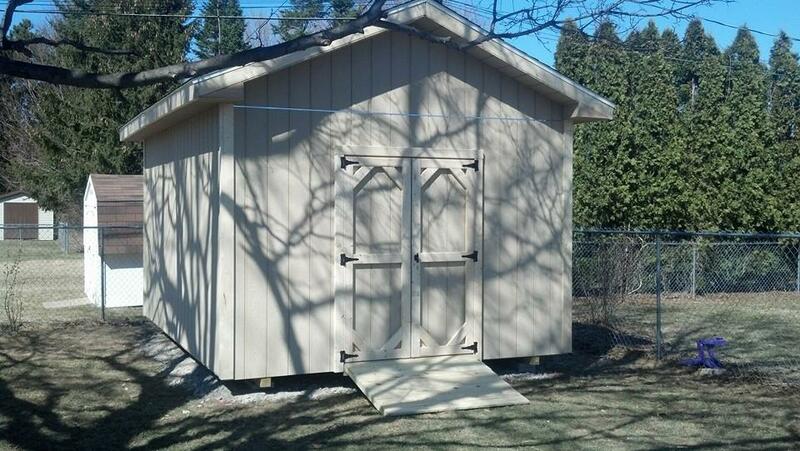 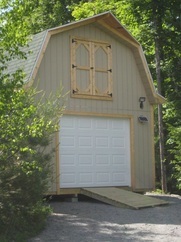 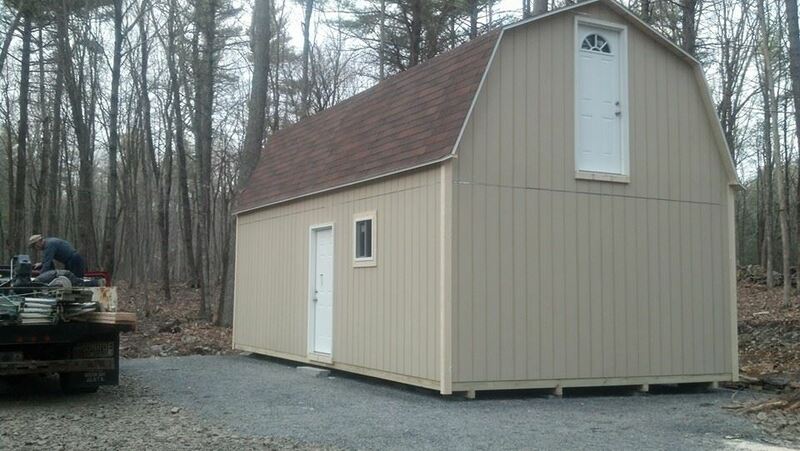 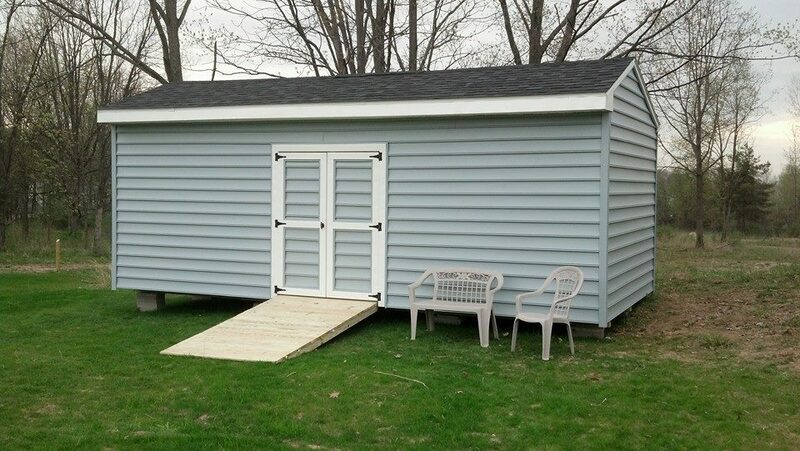 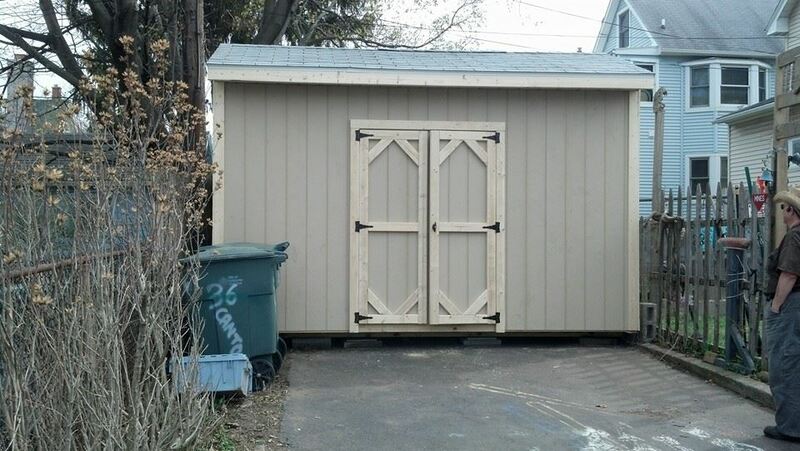 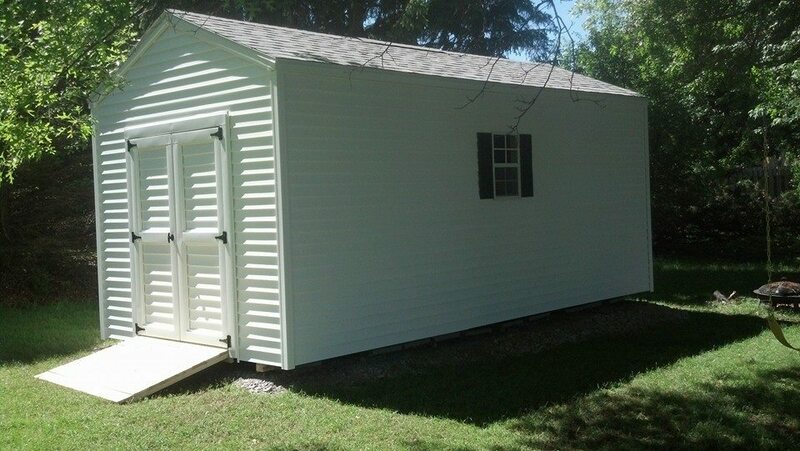 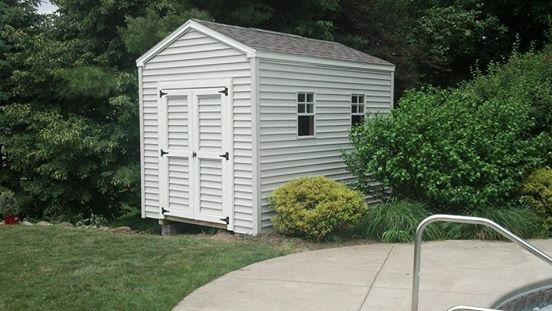 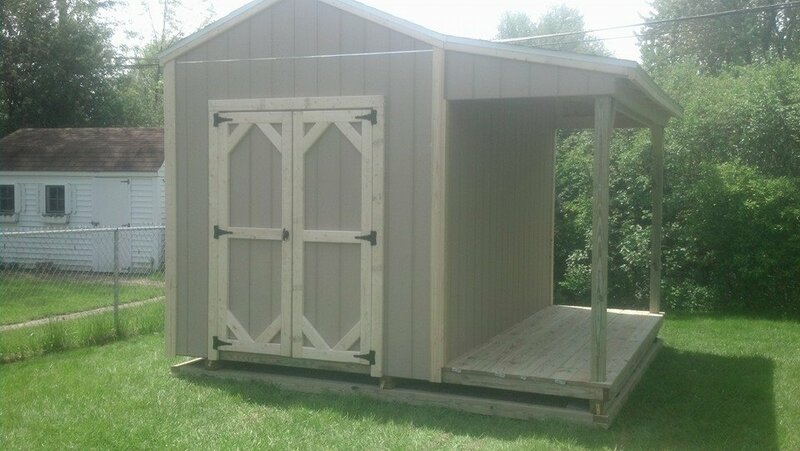 10x12 play house up top for the kids..